I have listed a new property at 421 13880 70TH AVE in Surrey. CHELSEA GARDENS..LIKE NEW! This gorgeous 2 BEDROOM PLUS DEN unit is RARELY AVAILABLE. 1500 square feet of spacious living. Once you enter this TOP FLOOR unit you will want to buy it. RENOVATED THROUGHOUT. Breathtaking flooring(UPDATED), NEW paint, CROWN mouldings, NEW fridge, stove and dishwasher, NEW light fixtures, 9' ceilings, EXTRA LARGE BEDROOMS, 2 SIDE BY SIDE parking stalls. MAINTENANCE FEE INCLUDES; heat, hot water, gas fireplace, resident caretaker, and water portion of property taxes. 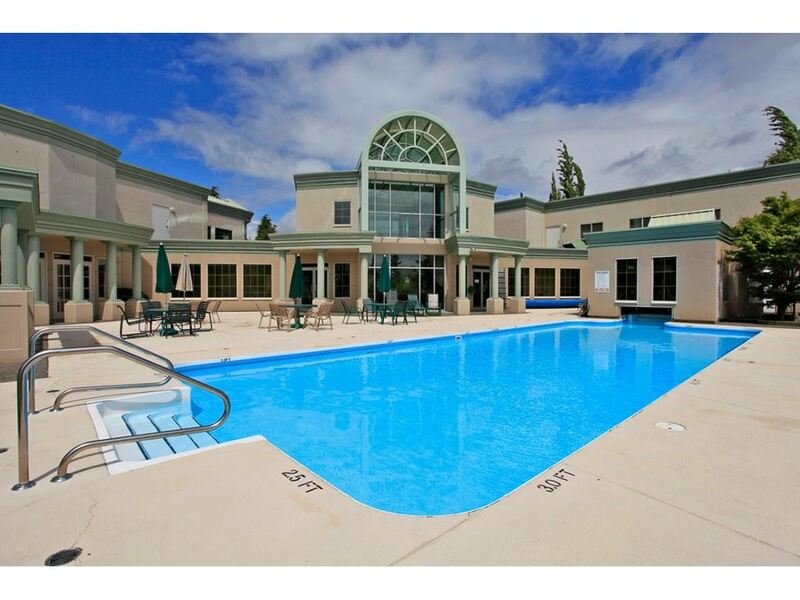 AMENITIES; guest suites, outdoor pool, hot tub, exercise room, workshop. All this located on 23 MANICURED ACRES.